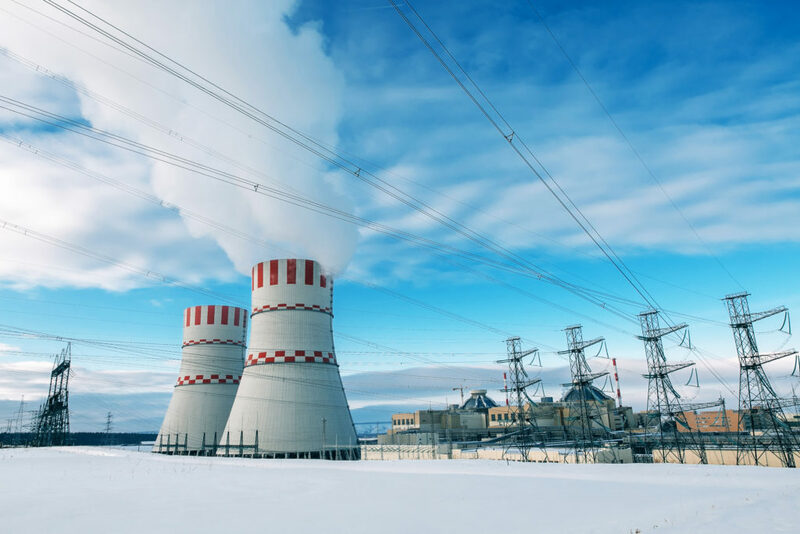 With the startup stage completed on March 27, Novovoronezh Unit 7 was Russia’s third Generation 3+ reactor to go critical. The other two reactors of the same design operate at the Novovoronezh and under-construction at the Leningrad II. Reactor startup is an important milestone in the commissioning of a nuclear power plant. It is the time when the operation of all systems and components is monitored closely to confirm that they function as designed. On  February 19, the first fuel assembly was loaded into the core to mark the beginning of the reactor startup stage. After the fuel loading was completed on February 24, the reactor was assembled and the main circulation pumps were turned on to prepare the reactor for criticality and a set of low power tests. On March 22, the reactor went critical. As the self-sustaining chain reaction began, the ‘heart’ of the power unit started beating. “The process of achieving criticality went safe and on schedule thanks to the work we did timely and to the highest professional standards,” Vladimir Povarov, Director of Novovoronezh NPP, commented on the event. The criticality step is followed by a set of comprehensive neutronic measurements in the core. The purpose of the measurements is to confirm compliance with design specifications, test control and safety systems, including the radiation monitoring system, ventilation, and others. Only after they are tested, the turbine is connected to the reactor. The series of low power checks, tests and measurements was completed on March 27 to signal the end of the reactor startup stage. During the stage, engineers measured operating parameters of the reactor core and neutronic performance after the first fuel loading and confirmed that all the systems were functioning in accordance with design specifications. While performing the criticality tests, the staff of the nuclear power plant and subcontractors working on-site started preparations for the next stage of the commissioning process – power ascension and pilot operation – scheduled for the year end. After that, Novovoronezh NPP will pay over USD 15 million in local property taxes in 2020. Novovoronezh NPP is the world’s first commercial nuclear power plant to use VVER reactors. Six more reactors have been commissioned here since the first one 55 years ago. Unit 3, 5 and 6 piloted VVER-440, VVER-1000 and VVER-1200 reactor designs. Units 4, 5 and 6 are currently in operation while the others have been decommissioned. Novovoronezh NPP is the largest producer of electric power in the Voronezh Region, with electricity supplied to neighboring regions as well. Rosatom’s engineering division acts both as the general designer and general contractor for the Unit 7 construction project. Innovative VVER-1200 reactors have a number of advantages over the previous generation of VVER reactors. The new design has a 20% higher capacity while requiring about 35% fewer operational personnel than VVER-1000. It has a 60-year design lifetime that can be extended for 20 more years. What really distinguishes the new generation of reactors is their one-of-a-kind combination of active and passive safety systems making a nuclear power plant capable of withstanding hurricanes, earthquakes and even a plane crashing right into the reactor building. VVER-1200 is one of the most in-demand reactors in the world. The Generation III+ reactor design has been selected by Finland, Hungary, Bangladesh, Belarus and other countries. 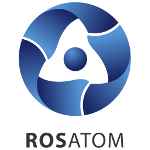 By now, Rosatom has 36 projects in different stage of implementation underway in 12 foreign countries.